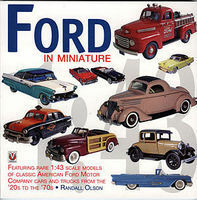 Shop online for 6 motorbooks hobby books at discounts up to 46%. 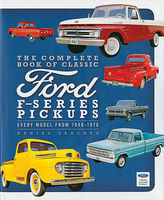 This is the The Comp Book Ford F 150 by Motorbooks International. 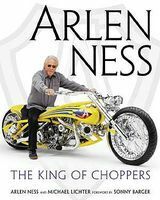 This is the Arlen Ness- The King of Choppers (D) by Motorbooks International. 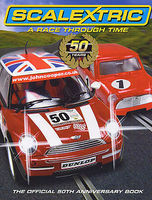 This is the Scalextric A Race Through Time 50 Years (Hardback) by Motorbooks International. 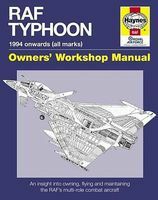 This is the RAF Typhoon 1994 Onwards Owners Workshop Manual (Hardback) by Motorbooks International. This is the Hawker Siddeley/BAe Harrier 1960 Onwards Owners Workshop Manual (Hardback) by Motorbooks International.